1. V.E. 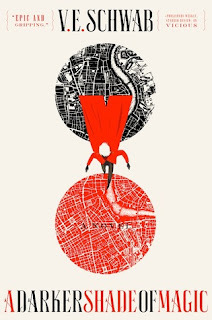 Schwab (A Darker Shade of Magic) - I had heard SO many things about this author, but had not yet read her books, even though I own them all! 2. Erin Morgenstern (The Night Circus) - I seriously think I was the only person who had not read this book before! I'm glad I finally had the opportunity to! 3. 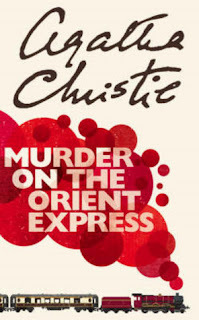 Agatha Christie (Murder on the Orient Express) - This author has been around for longer than I can remember, but I had never had a chance to pick up her books before! The movie came out gave me a good reason to. I enjoyed the book! 4. 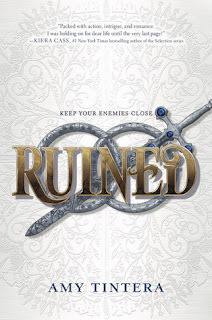 Amy Tintera (Ruined) - I had a few of Amy's previous books on my TBR for way too long before finally picking up Ruined last year. I still need to get caught up on this series! 5. 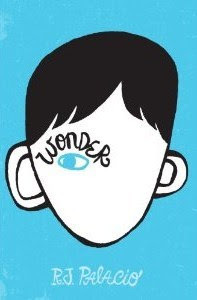 R.J. Palacio (Wonder) - How often had I seen tihs book before finally picking it up! I'm so glad it was chosen as one of our book club picks last year! 6. 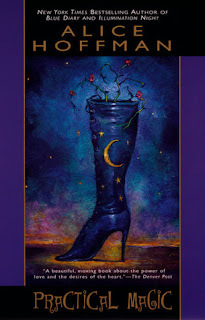 Wendy Spinale (Wonder) - How did I not know about this author sooner?! 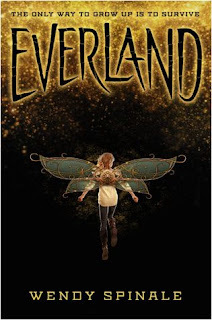 I really enjoyed Everland, and I can't wait to read the next book in the series! 7. 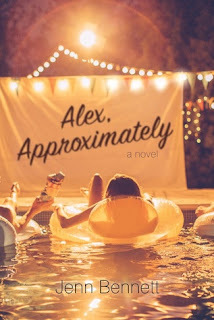 Jenn Bennett (Alex, Approximately) - I had a few of this authors books on my TBR for I finally picked up Alex, and now I just need to catch up on them! 8. 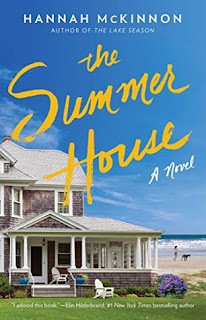 Hannah McKinnon (The Summer House) - I read this book while I was on vacation at the beach, and I was hooked! I have another of Hannah's books on my TBR, and I can't wait to read it! 9. C.S. 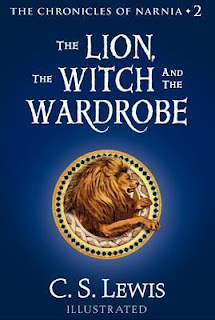 Lewis (Chronicles of Narnia) - Again, I think everyone has read this series but me, but I FINALLY read ALL the books in the series last week, and really enjoyed them! 10. Alice Hoffman (Practical Magic) - Yes, I've been living under a rock and somehow had not picked up a book by Alice before! I changed that last year, and now I want to read more! and I'm looking forward to discovering even more in 2018!! What are some of your new-to-you authors for 2017? Ooh nice! I still need to read Everland myself! Great picks! Some lovely authors & books on here who I've experienced (& loved) myself - The Night Circus, Murder on the Orient Express and Wonder. Here's to discovering more new to you beauties in 2018!